As proud as we are of our product, as proud we are of our staff that has developed this product, refines, maintains and applies this product. A close relation to our company characterizes our staff; there is only few labor turnover, which is not least thanks to an open and collegial working atmosphere without hierarchy, and with interesting, varying tasks. Our team comprises doctorates in engineering, computer scientists, graduate engineers, and technicians installing and putting into operation our control software and hardware on-site. With regard to software development and maintenance, our developers constantly foster the range of functions, operating comfort and the security of the control system and adapt it to the customer’s needs. That way, the customers get exactly the solution they need. 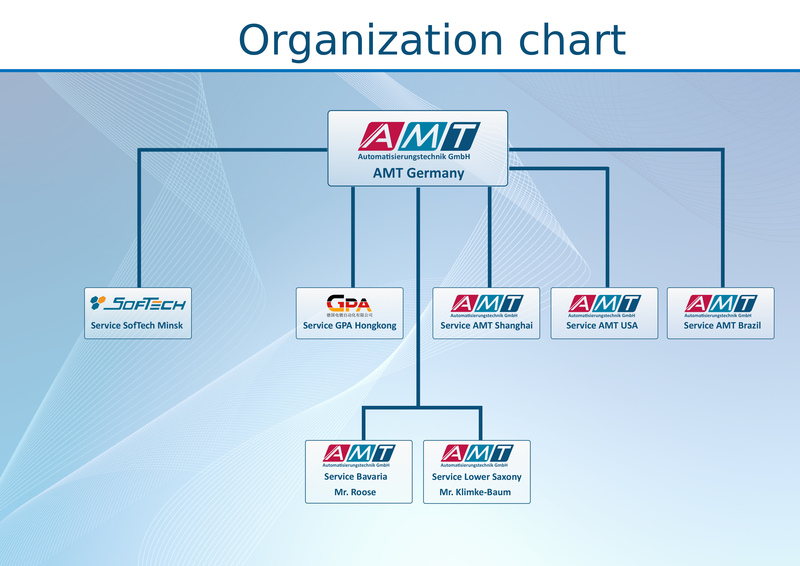 Way before outsourcing became a topic for reasons of economic efficiency and way before the shortage of IT specialists threatened the existence of German IT companies AMT consolidated its future. 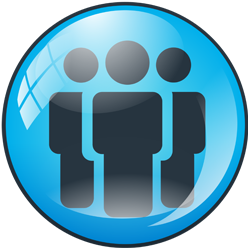 In 1991, we extended our developers’ staff by the employees of company SofTech in Minsk / Belarus. Against the intention of a number of other software developers for mere economic reasons to have “cheap” software be developed abroad, our co-operation was right from the start based on a common, ambitious technical aim and is characterized by a friendly collaboration and respect for the qualification of the other one. On this basis, we were able to develop a successful product in its present form – the HMI control software for electro-plating plants, other plants for surface treatment and surface finishing as well as for water treatment and waste water post-processing plants.